There’s so many issues that come up with dogs that I am still thinking about them. And much of this applies to cats as well. Let me be clear to start that I live with three dogs, five cats and one wife, and it’s the rare event that I get to sleep on my pillow (because Nzuri beats me there every night) or stretch out my legs (Rafiki) or get near the middle of the bed (Paka, Sybil). And the ones that are not there are sleeping not just on the couches, but actually on special beds that sit atop the couches, because those big-pillowed couches are just too hard for the cats and dogs to sleep on without some other cushion. So I am certainly a canine and feline worshipper. The smell and feel of dog or cat fur are nectar and succor; and if one of them decides to perch on me, their presence freezes time. Meet my new edition, Rhonda. 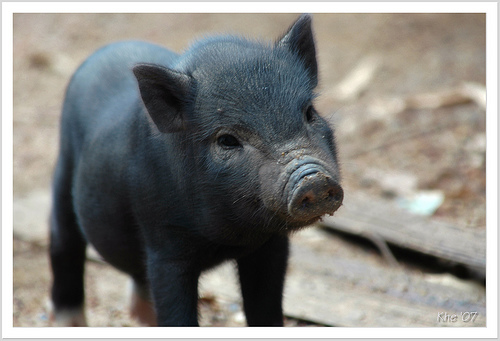 She was rescued by Farm Sanctuary and lives in upstate New York. I think she has my eyes. 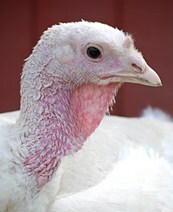 You, too, can sponsor a turkey just in time for the holidays. 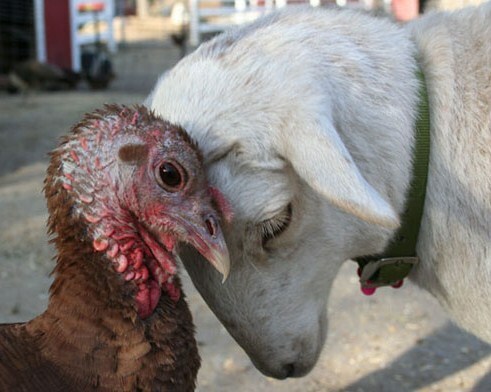 I admit it is a bit cliché to talk about turkey cruelty on Thanksgiving. But it is also quite an exercise in gratitude to reflect on the life and death of a Thanksgiving turkey. I am thankful for not having my toes chopped off. I am thankful no one will trim off a piece of my face or neck (unless I elect to have such work done and I don’t mind paying the taxes). I am grateful that my eyes and lungs do not burn in agony as I live out the rest of my days breathing in ammonia and standing in my own waste (and the waste of everyone around me). I am not so overdosed with antibiotics and hormones that my little legs break underneath the immense weight of my unnaturally oversized body. Yes, our Thanksgiving turkeys are mutilated at birth and tortured to death. 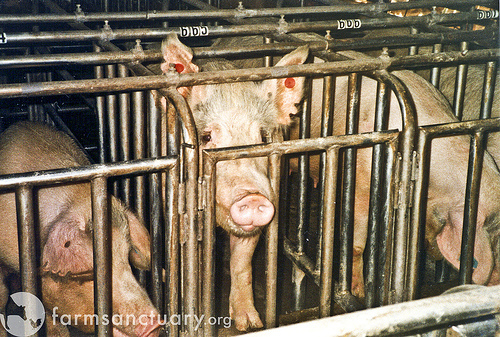 Their lives are replete with pain, misery and even sexual abuse. I have a lot to be thankful for when I compare my life to that of the turkey. And don’t be deceived; the life of a natural/organic turkey is no better. 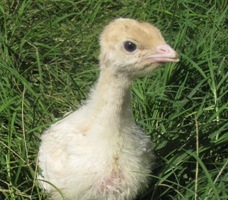 You can check out some “free range” turkey farm pictures here. Maybe we don’t need to kill turkeys in order to get the most out of Thanksgiving this year. Maybe we can capture the spirit of Thanksgiving by having compassion for one another and by treating everyone with a little kindness. Based on their beliefs about what “natural” signifies, many consumers are forking over lots of money for products with this label. According to market researchers, “natural” is the leading labeling claim on new products, and according to this Chicago Tribune article, between 2007 and 2008, the natural foods market grew by 10 percent, reaching 12.9 billion dollars.